Democrats named to a newly revived House committee on climate change received hundreds of thousands of dollars in contributions from the oil, gas, and utility industries, campaign finance data show. 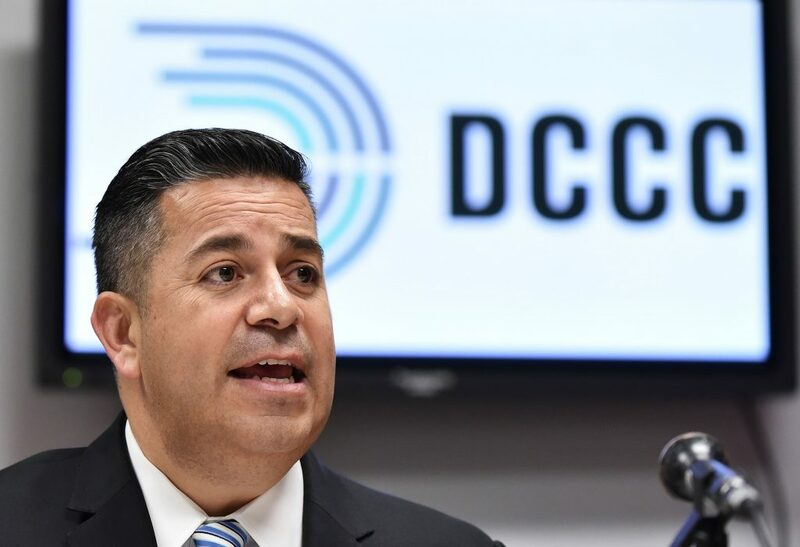 Rep. Ben Ray Lujan, D-N.M., and his political action committee was the top recipient, totaling nearly $120,000 in contributions, including nearly $88,000 from electric utilities, and $25,000 from the oil and gas sector. That figure includes $7,500 from BP, the company responsible for the worst offshore oil spill in the nation’s history. Yet the contributions of the fossil fuel industry had been an acrimonious issue leading to the committee’s creation, with hundreds of activists storming Nancy Pelosi’s office with a demand that Democrats reject any funding from the oil, gas, and mining industries.